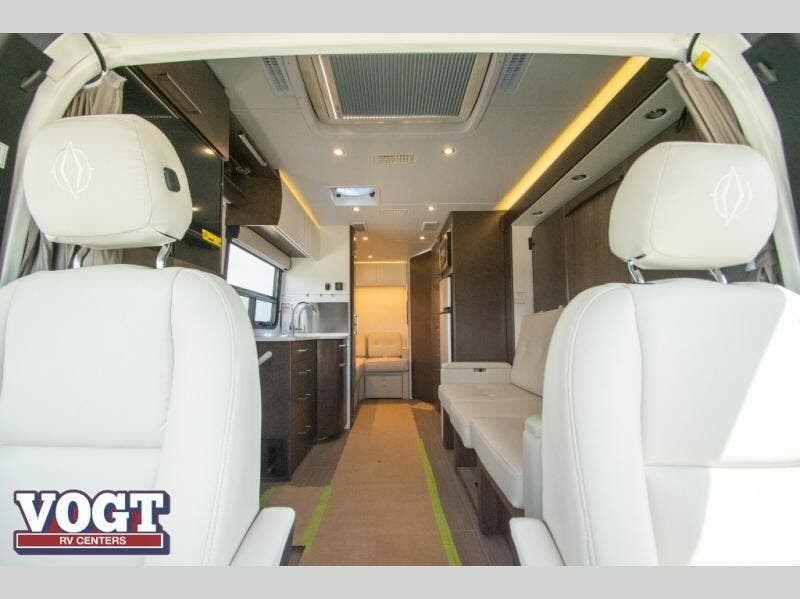 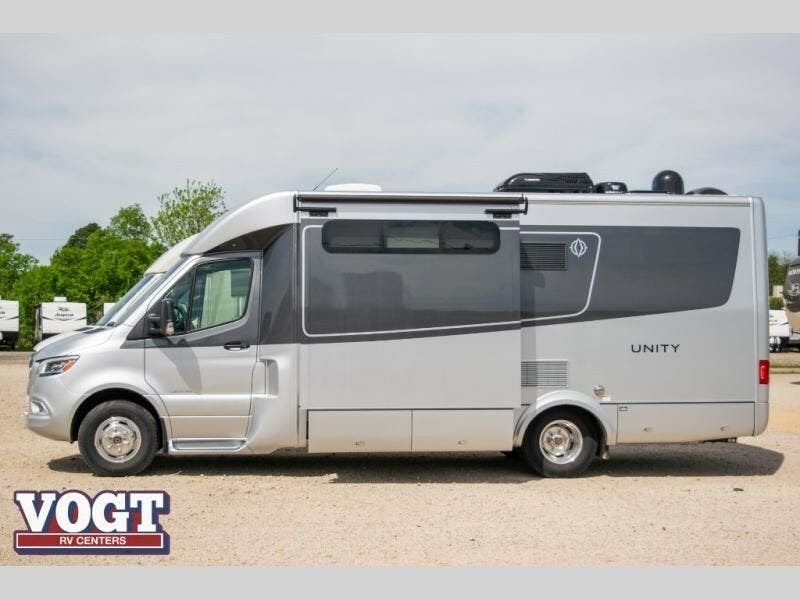 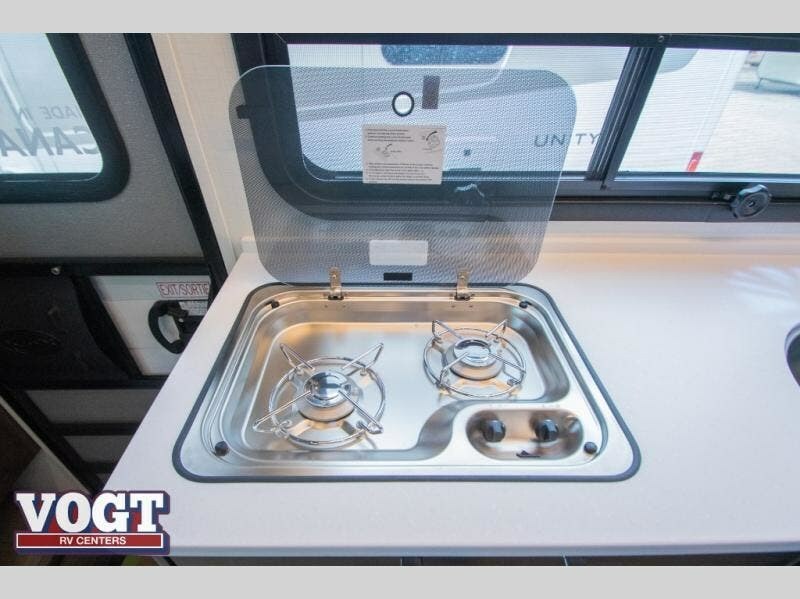 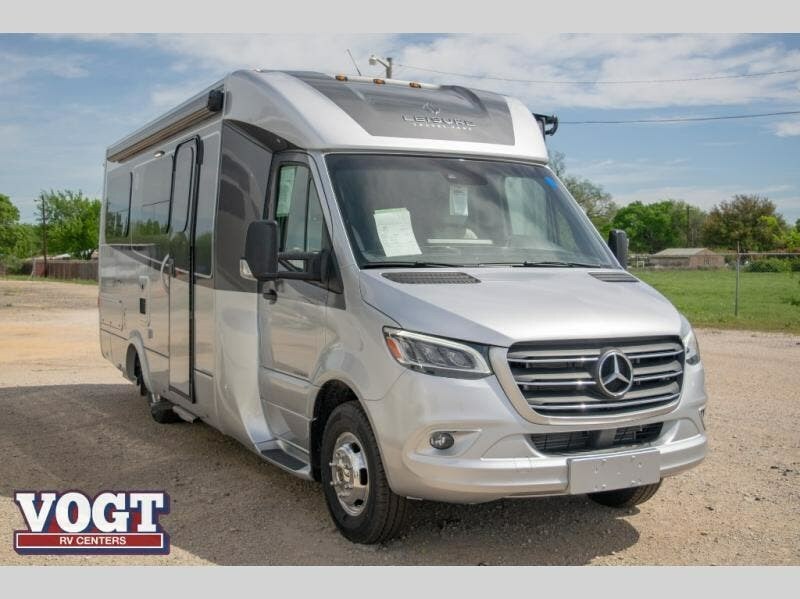 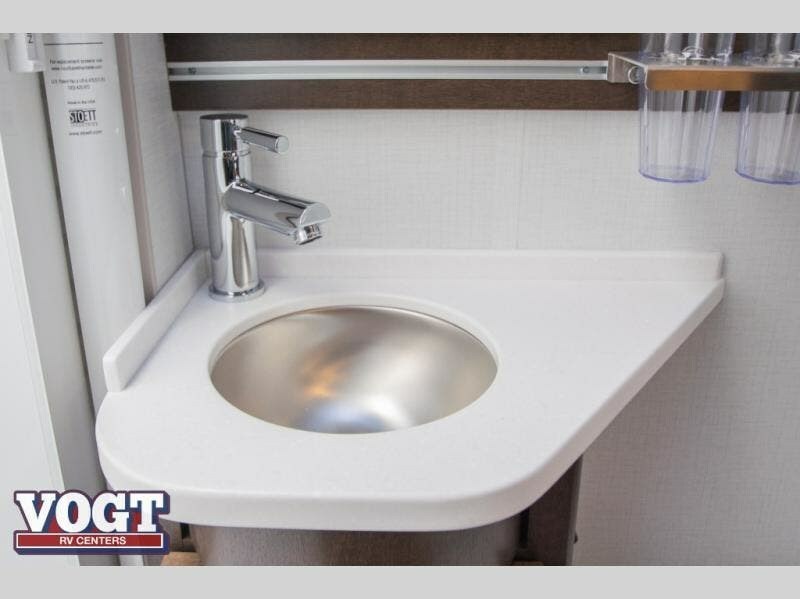 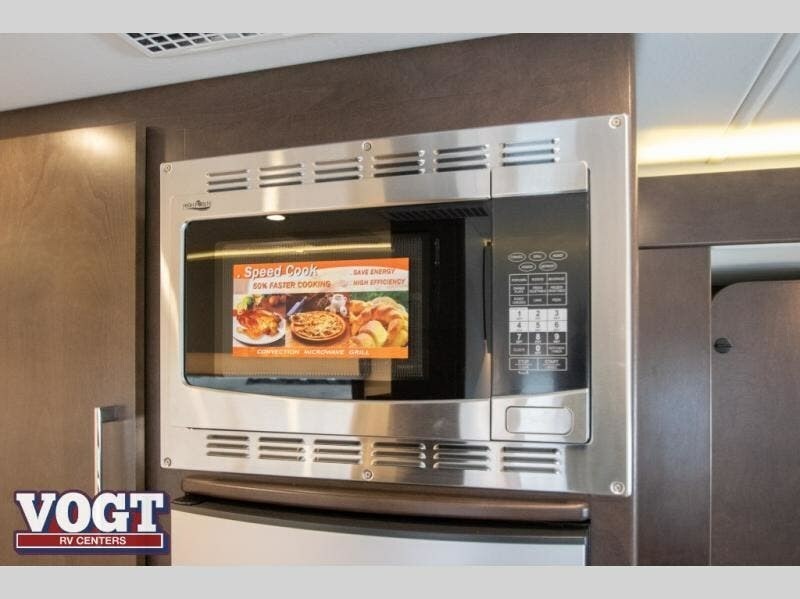 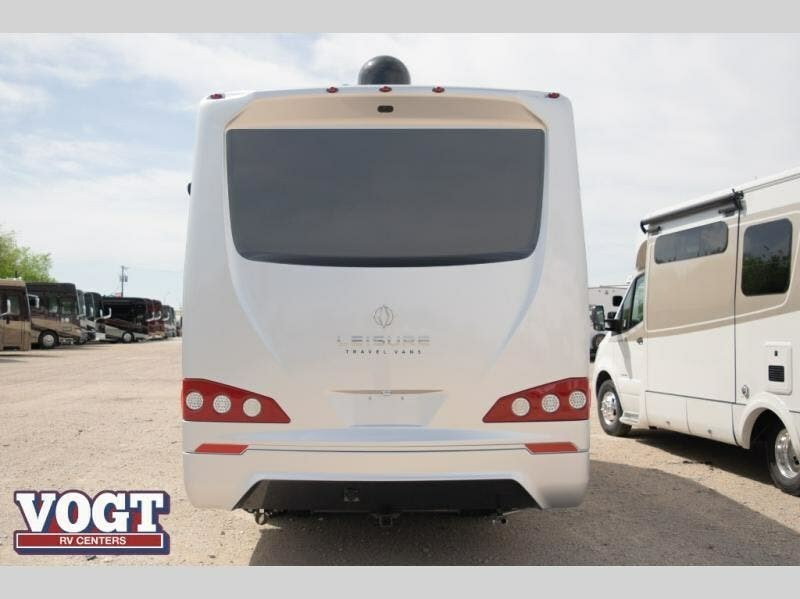 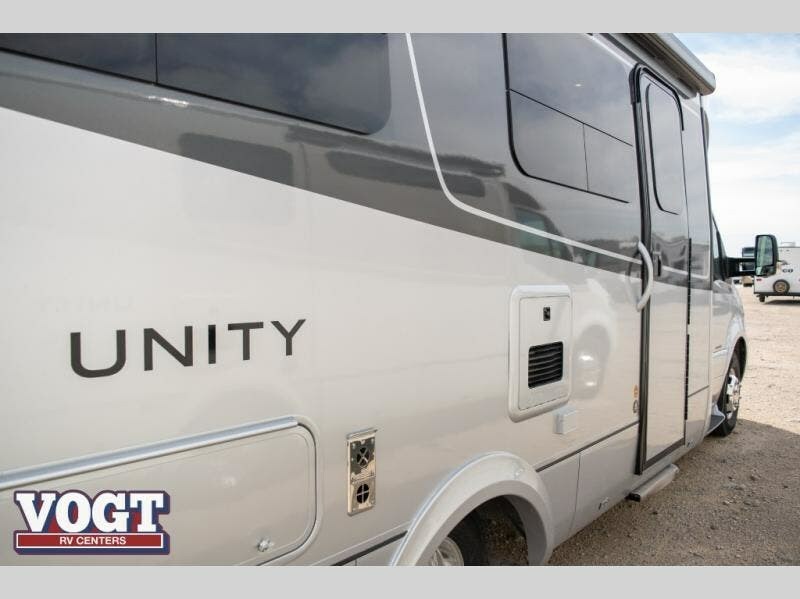 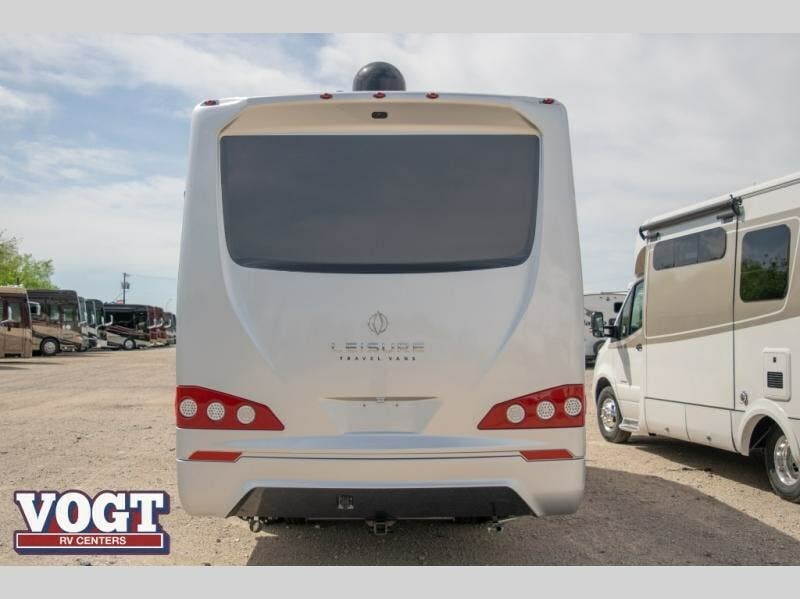 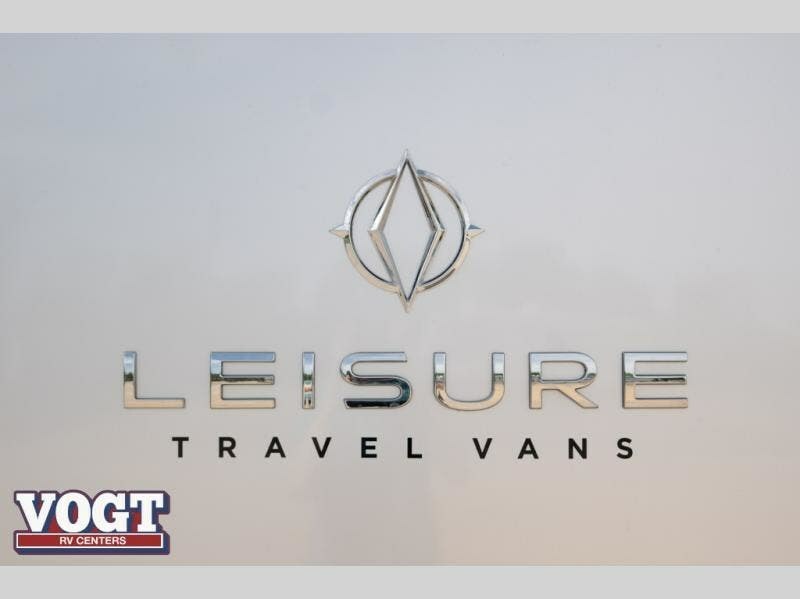 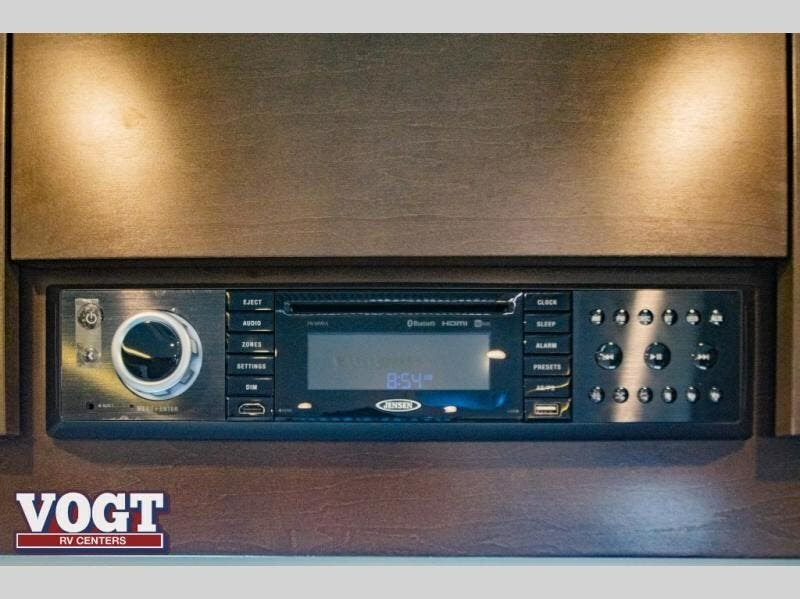 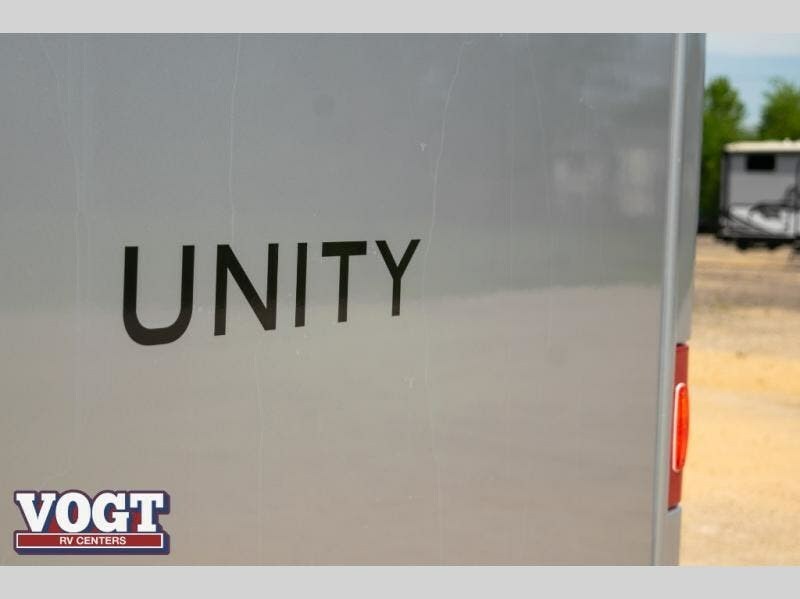 Don't waste another moment on boring and dull travels when you can take exciting and unexpected adventures whenever you desire with this Unity Class B+ diesel motorhome! 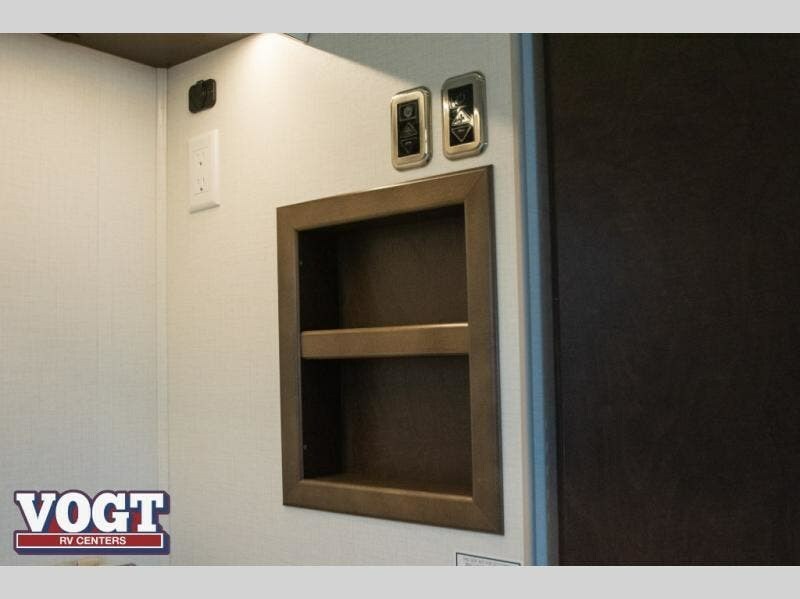 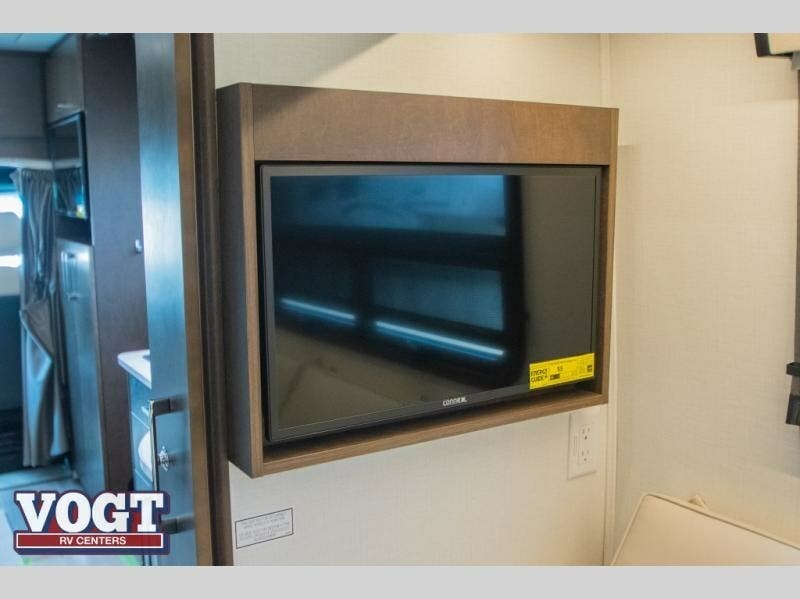 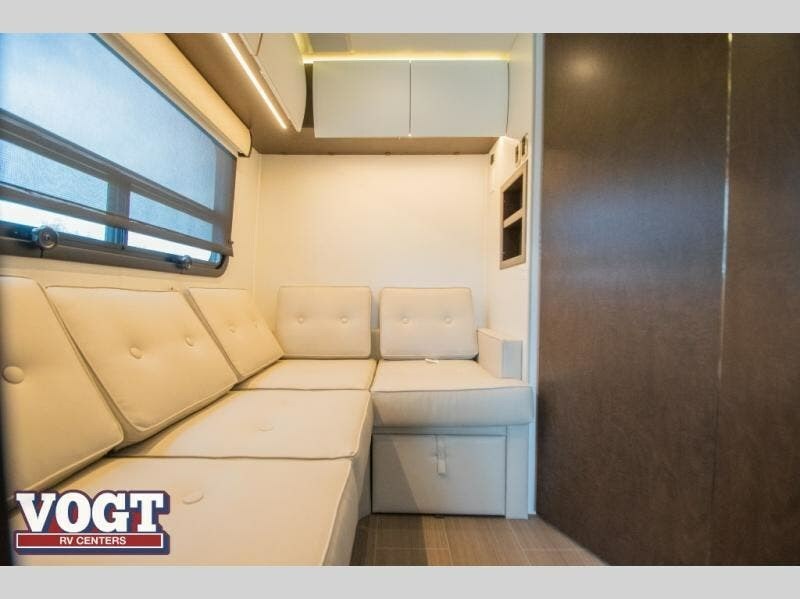 The spacious interior living areas are made possible by the addition of the single slide that houses a large Murphy bed which can fold up during the day to allow you to easily lounge or dine. 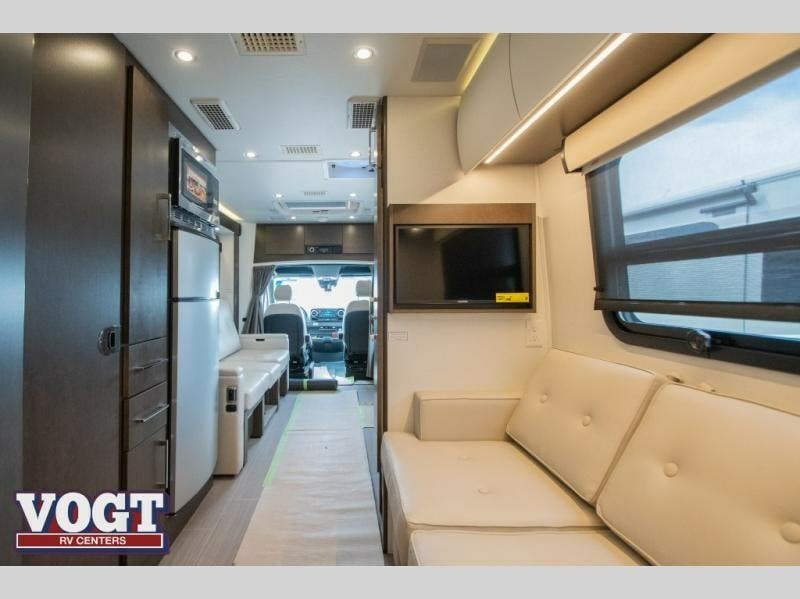 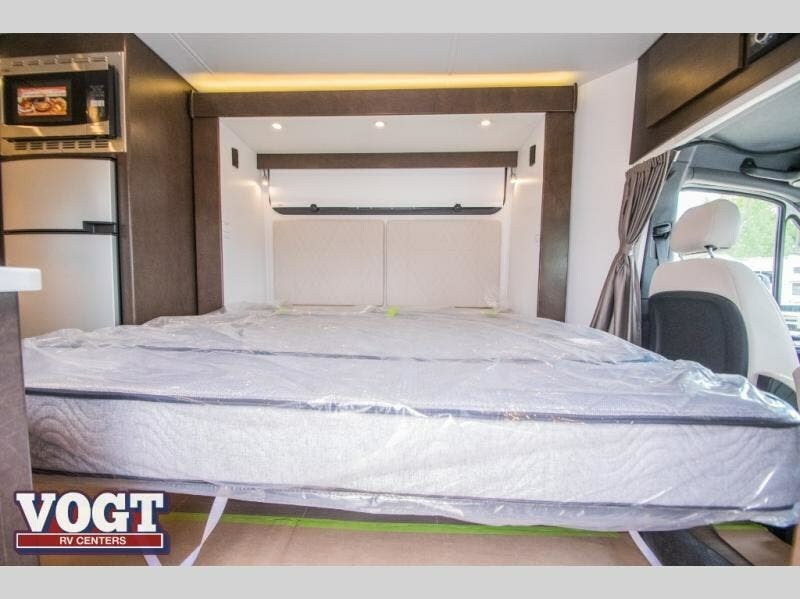 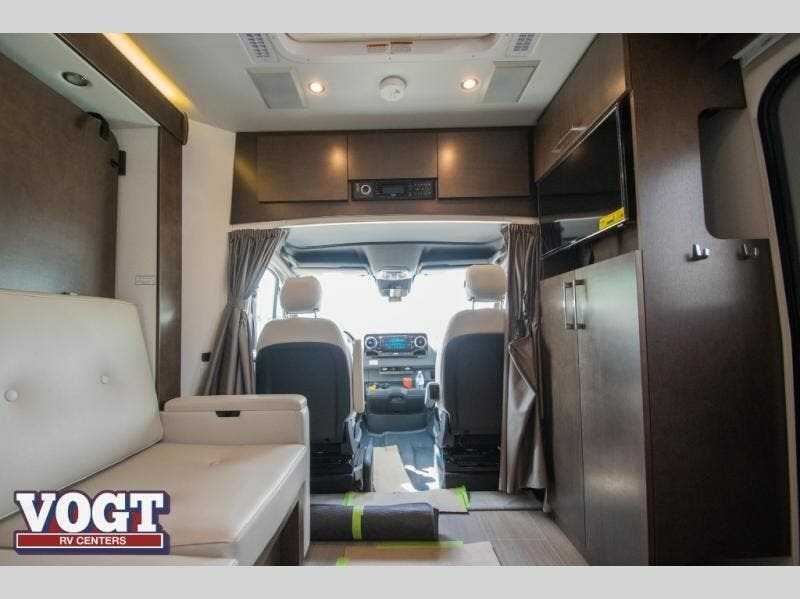 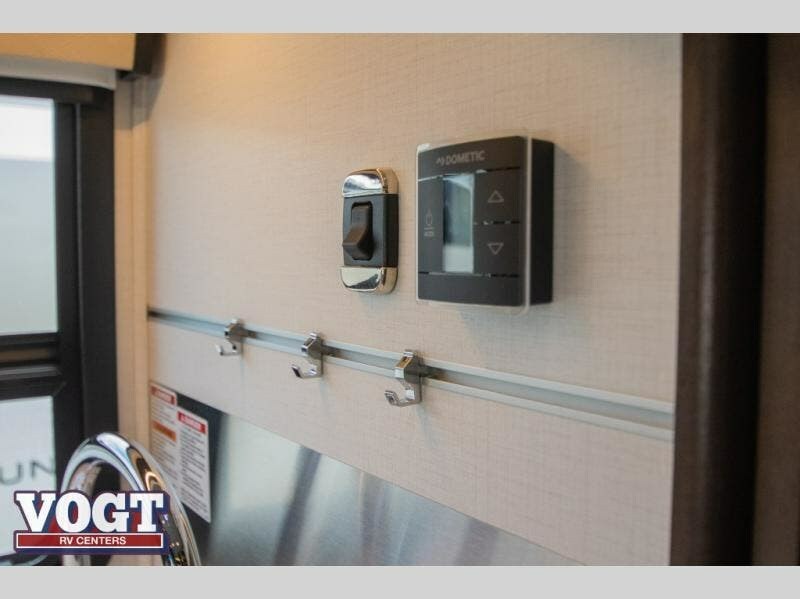 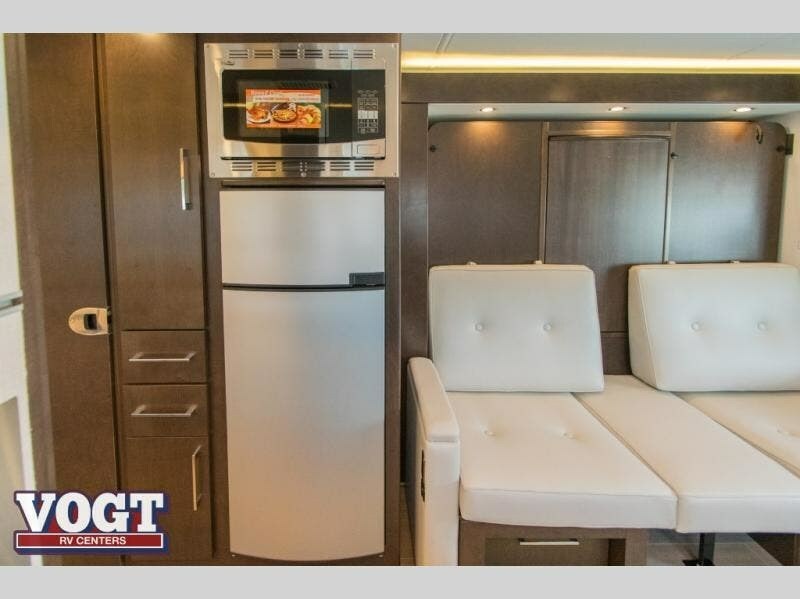 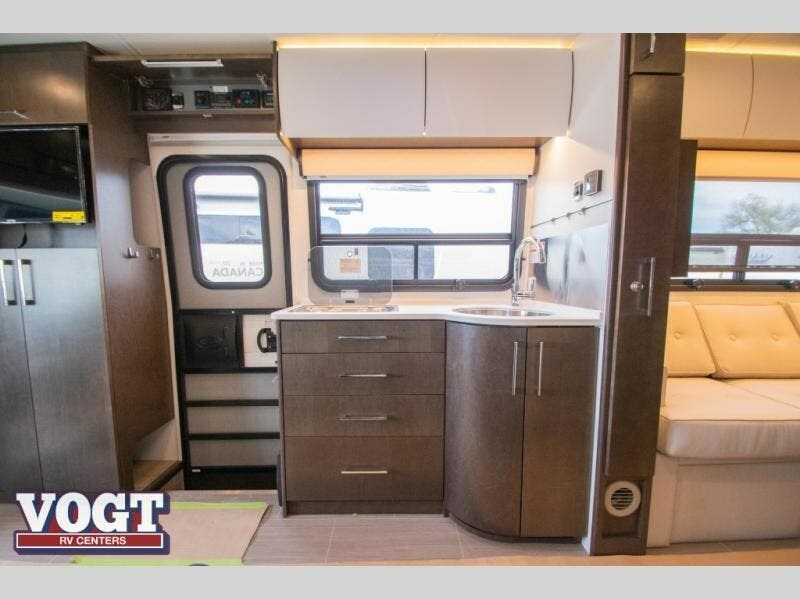 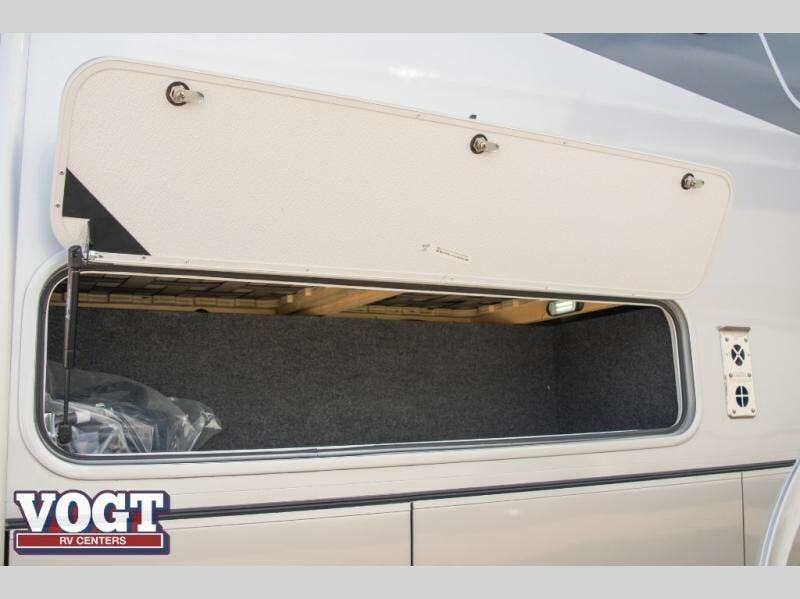 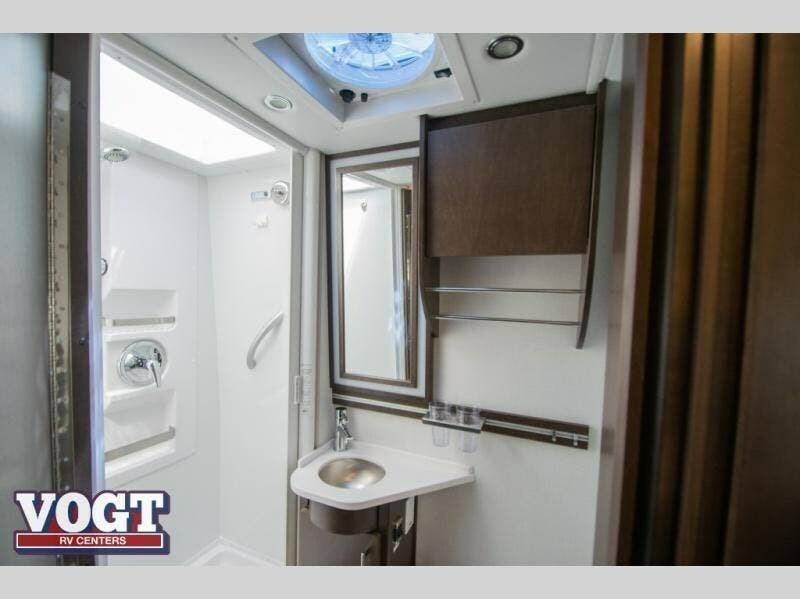 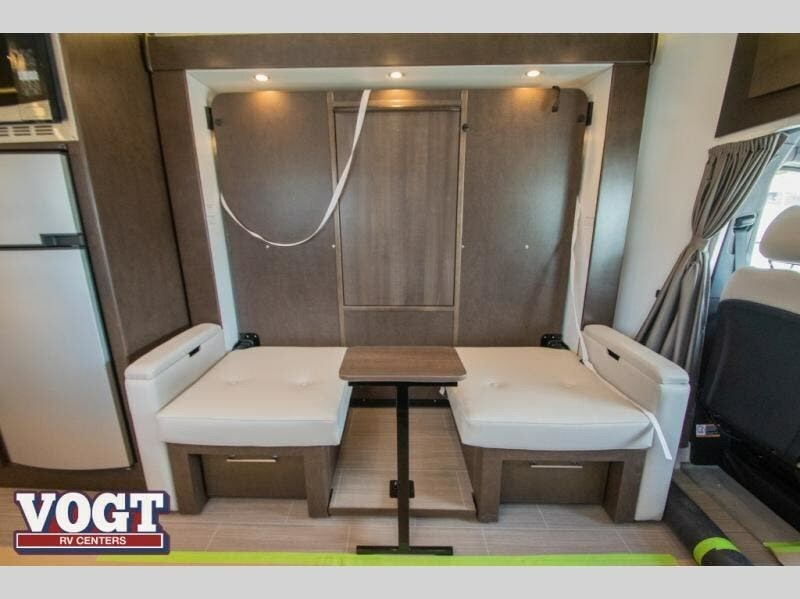 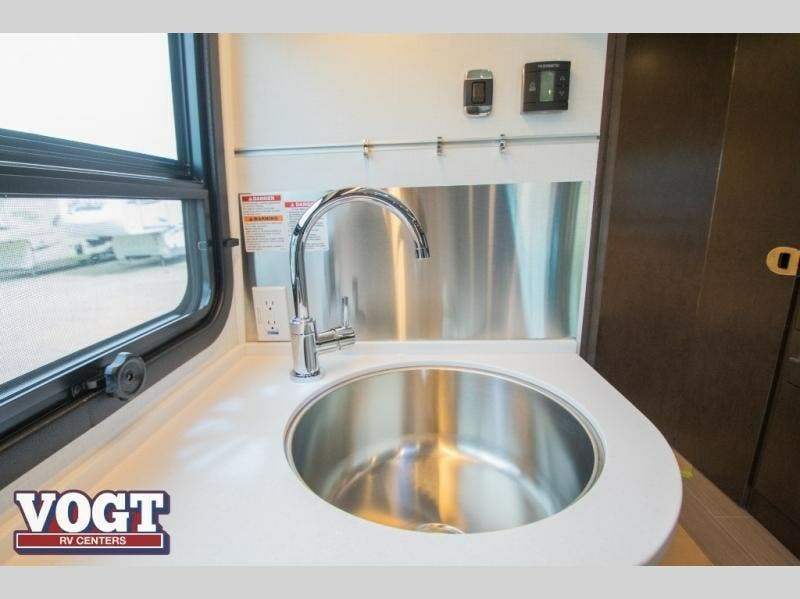 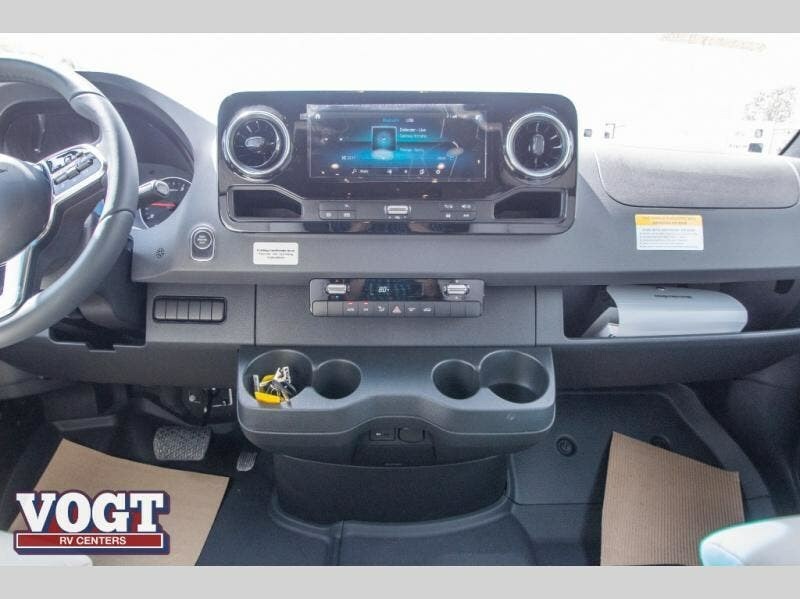 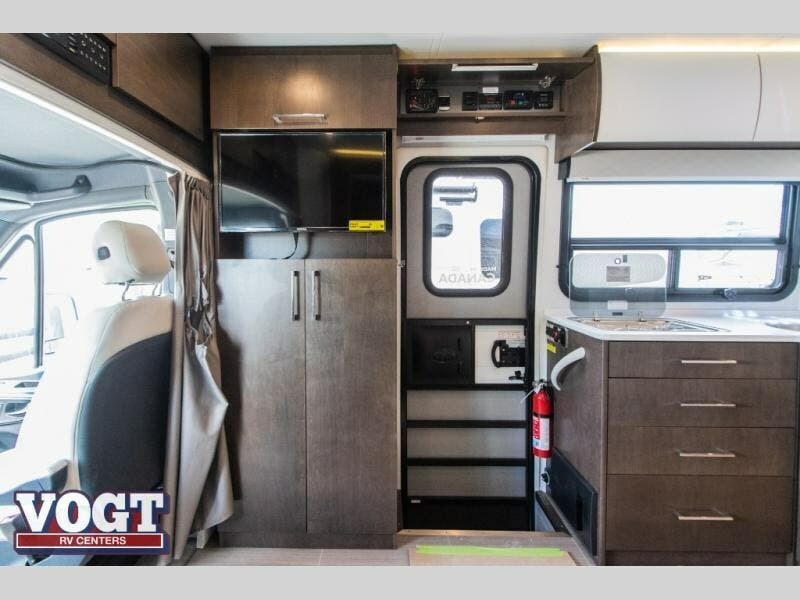 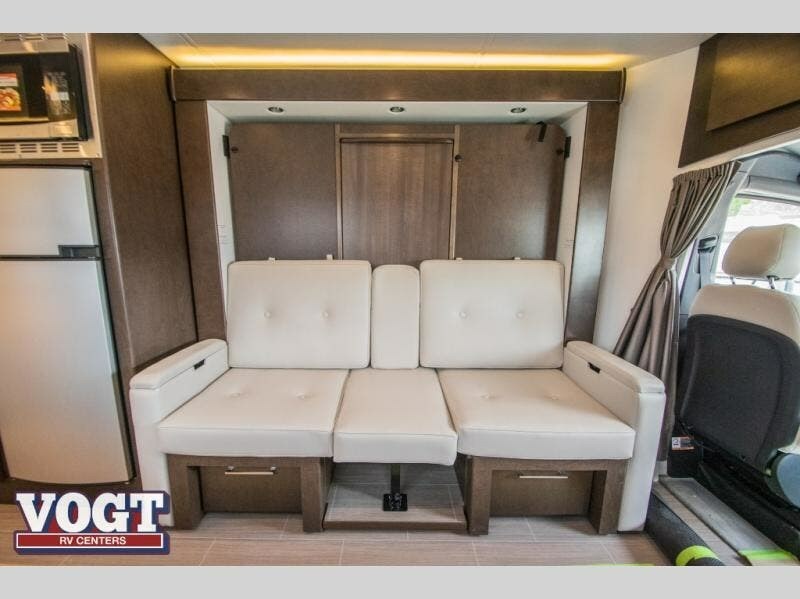 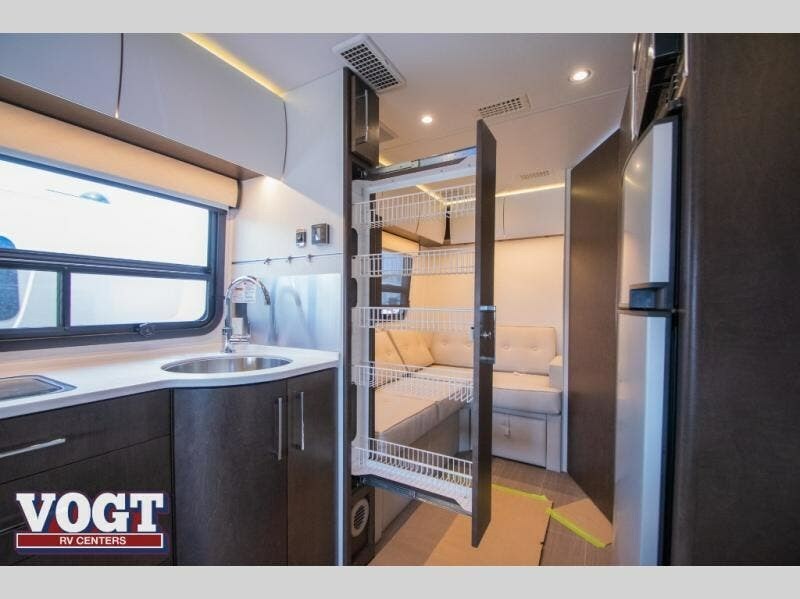 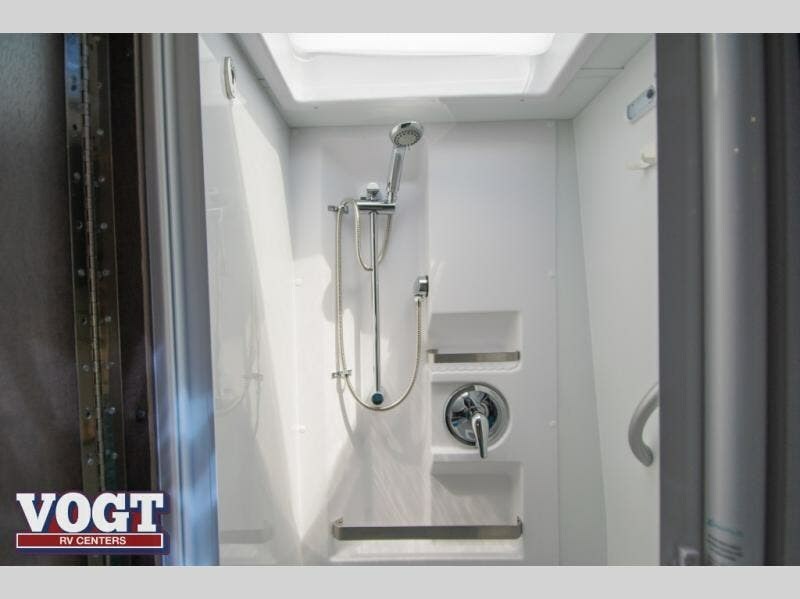 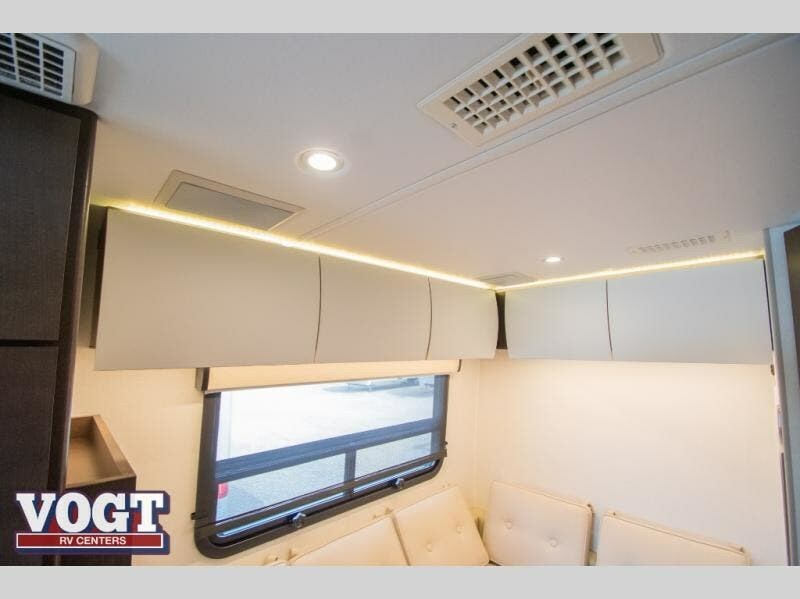 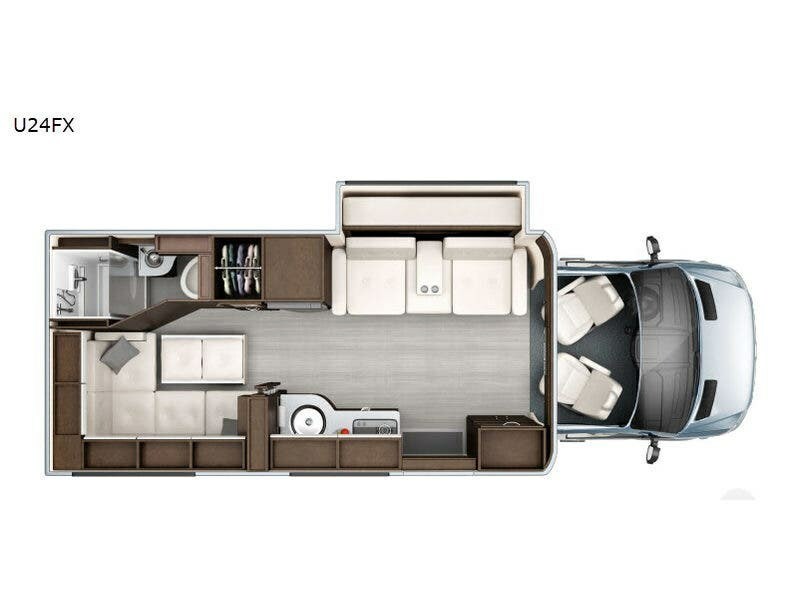 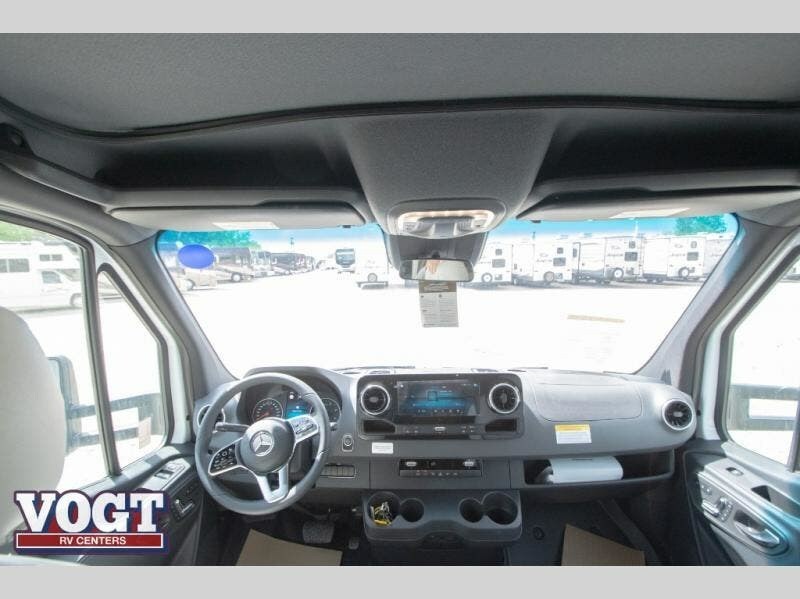 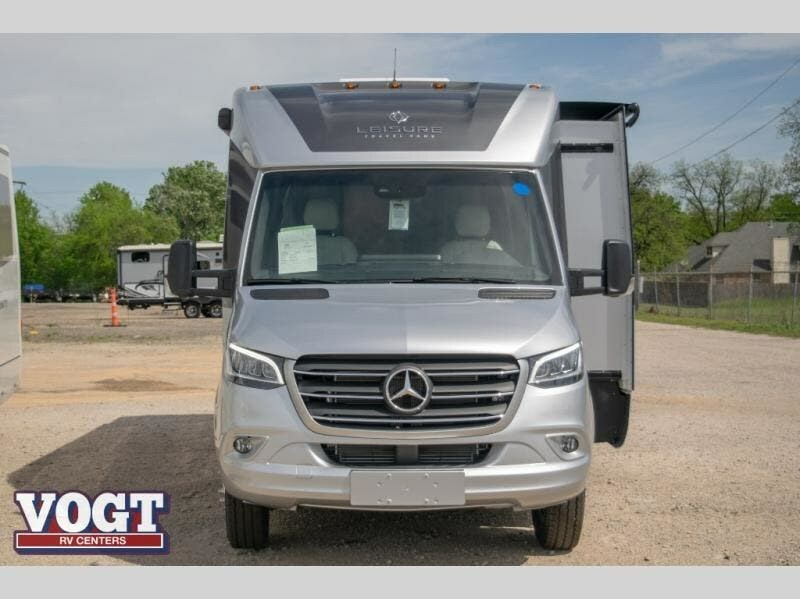 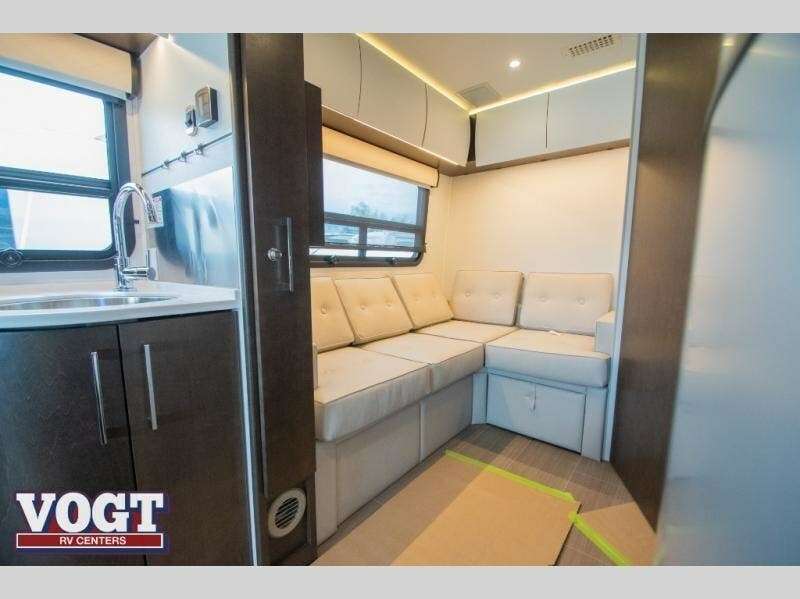 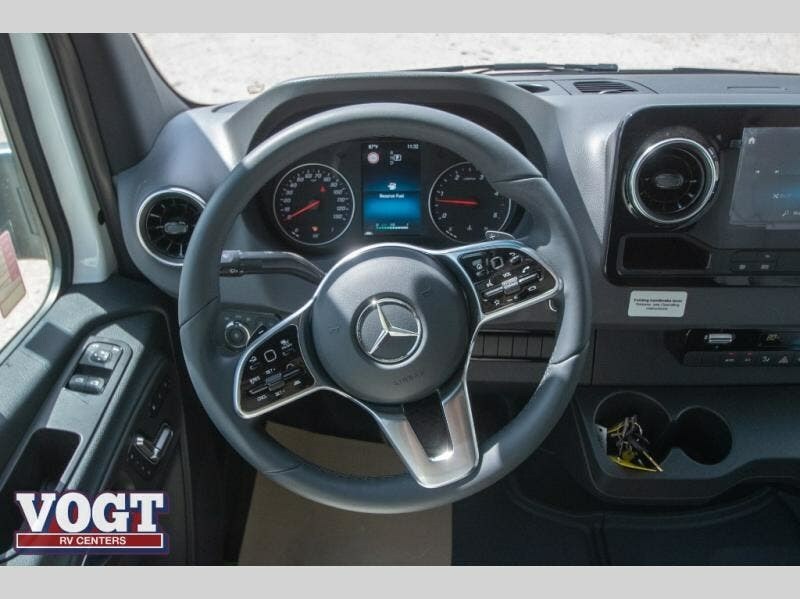 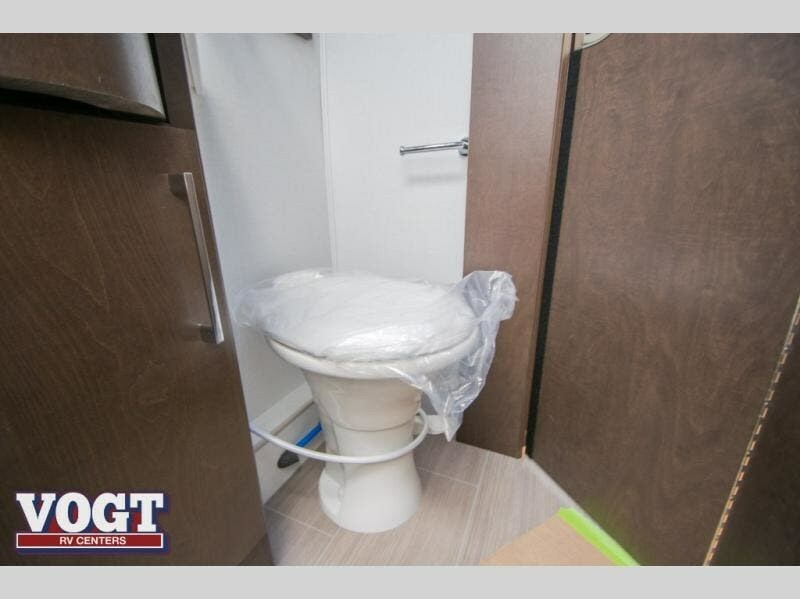 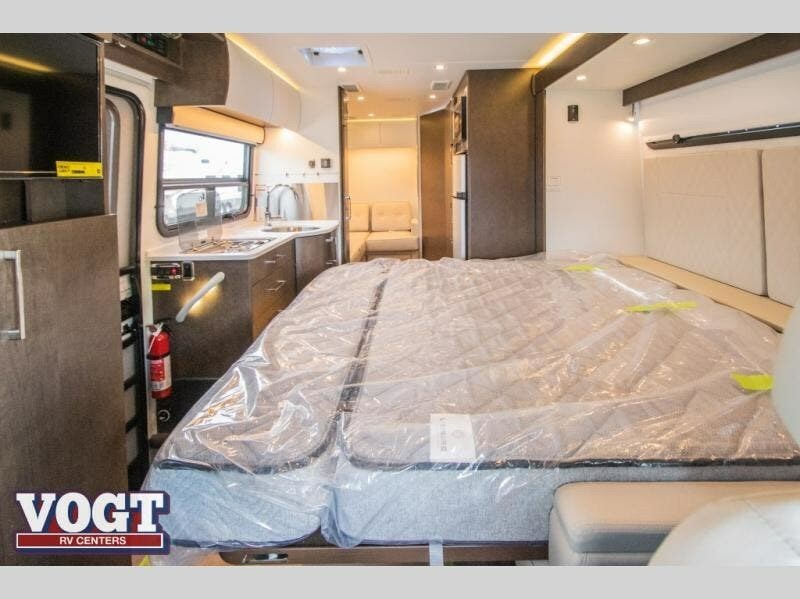 You will also be impressed by the unique rear living space with its sectional sofa, adjustable ottoman, and flexible bathroom door that will fold inward or outward depending on where you need the extra space. 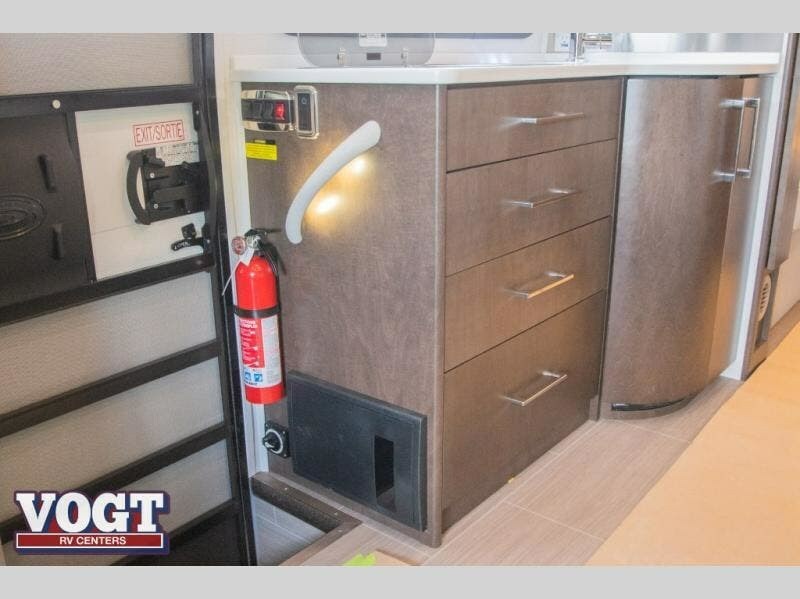 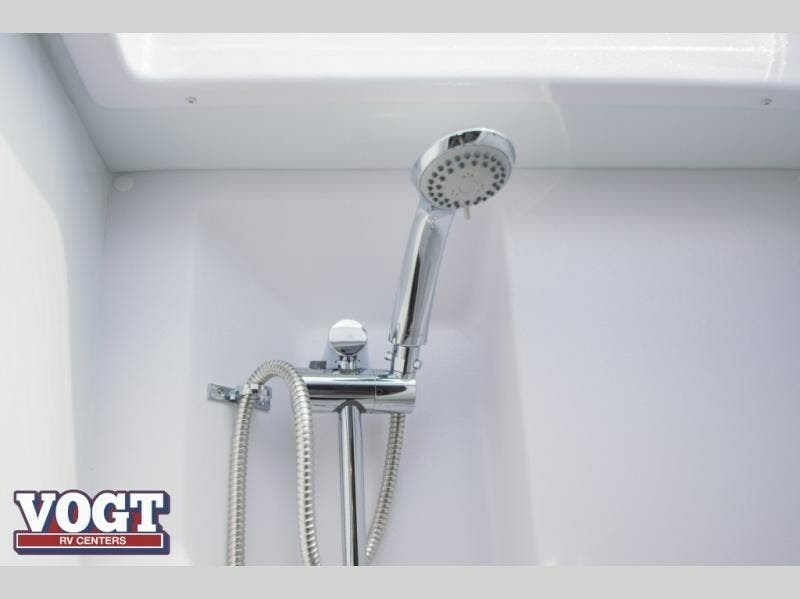 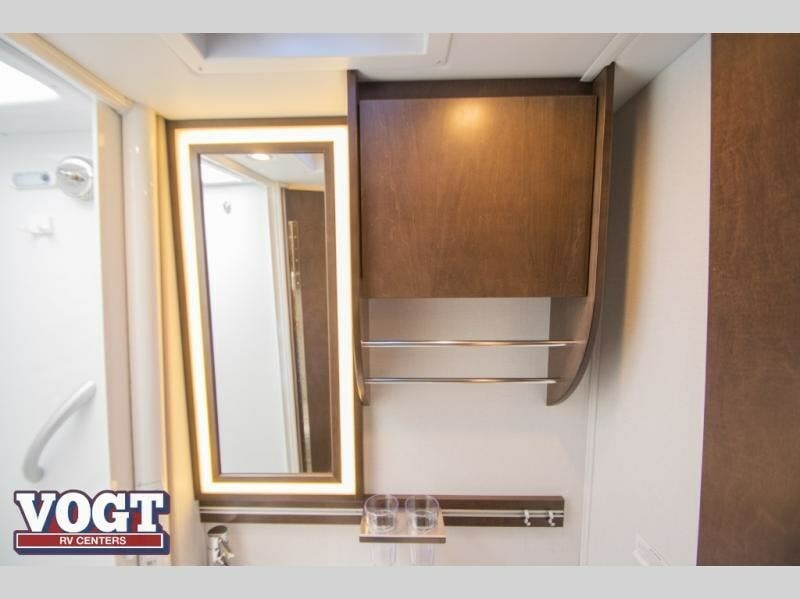 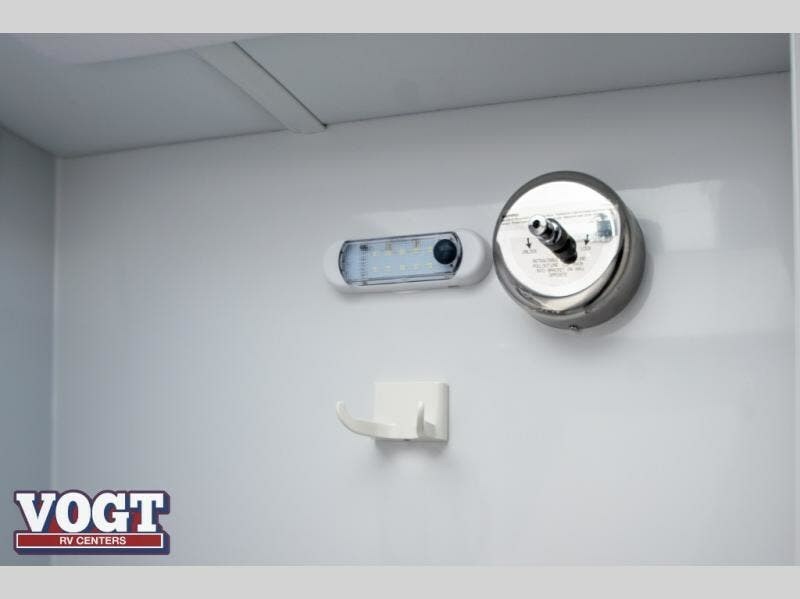 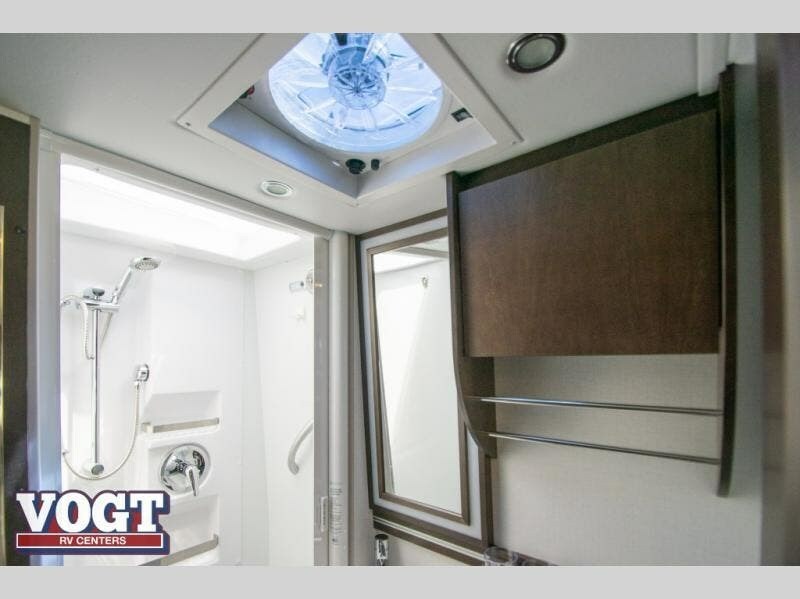 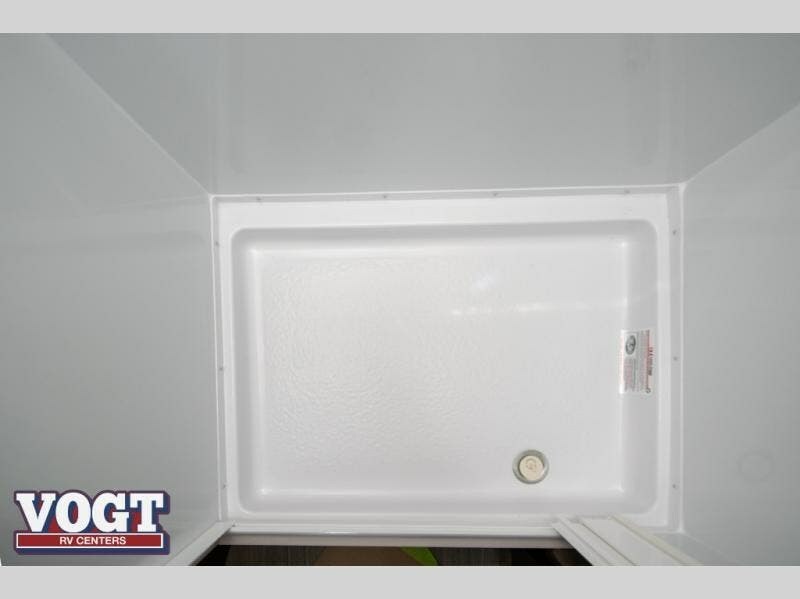 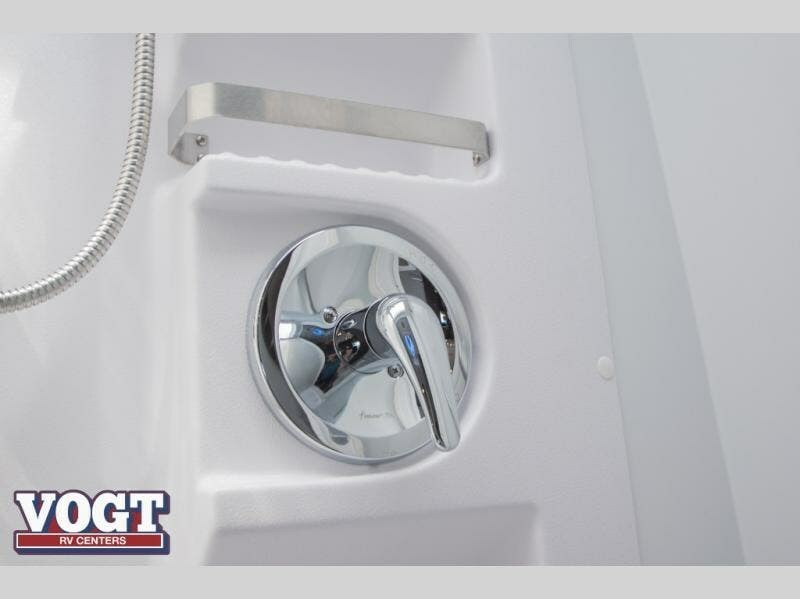 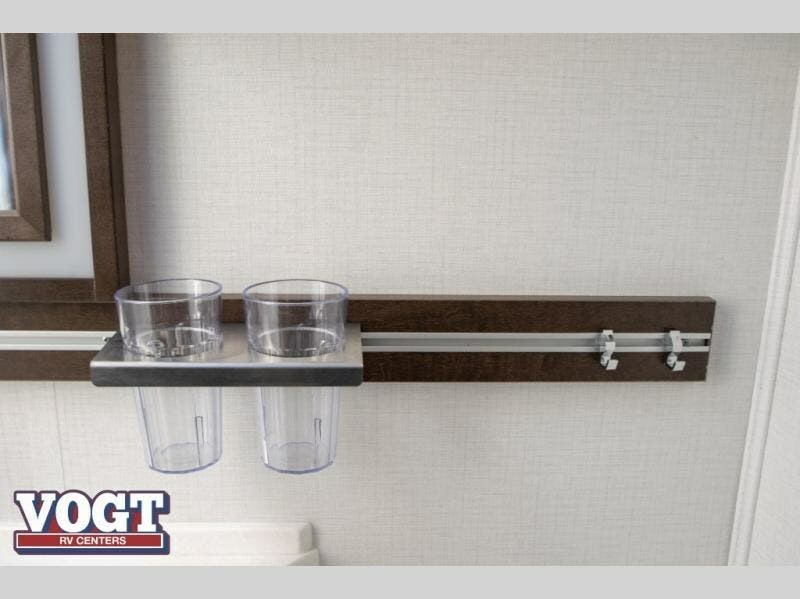 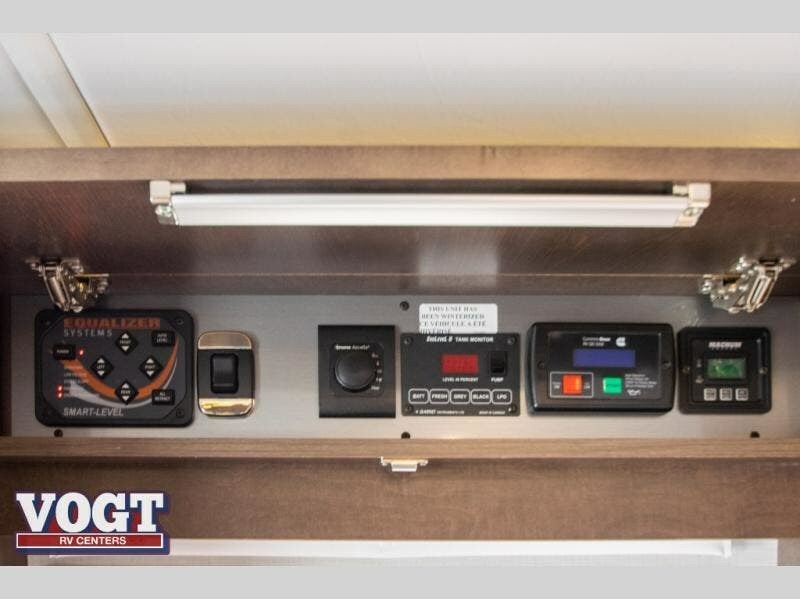 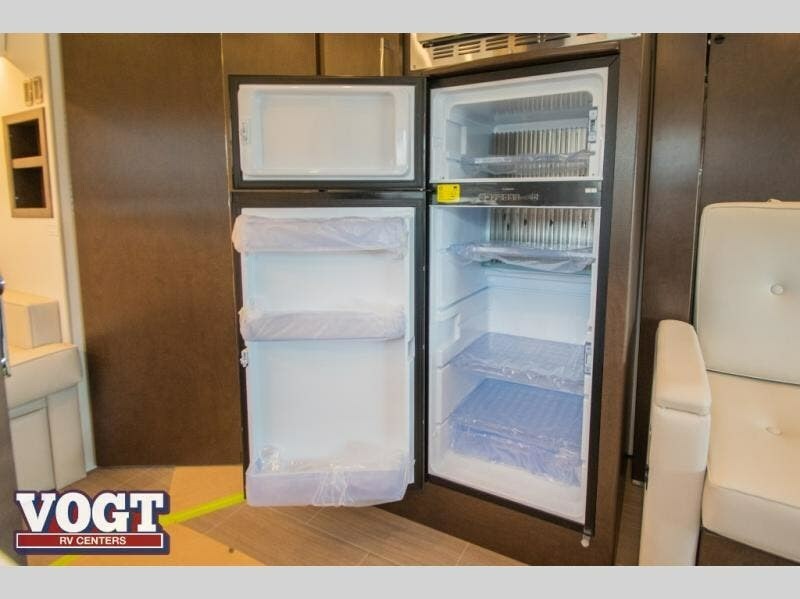 With the two wardrobes, bathroom medicine cabinet, and large pull-out pantry, there is no doubt that you will be able to find storage space for all of your belongings.